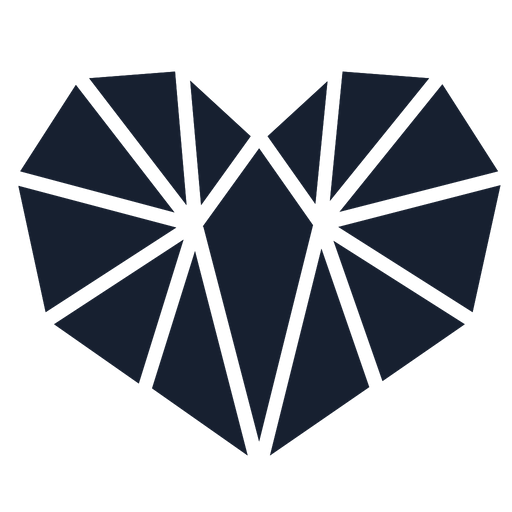 The Airgrab model was developed as an alternative to the Airdrop model which is a blanket method of dropping tokens to EOS accounts. The Airgrab model is designed to be a more capital efficient way to deploy tokens for dApp developers. To receive a new token in an EOS account it requires a certain amount of RAM to complete. If you Airgrab the token this means that you will use your own personal RAM and not the dApp developers like you do in an Airdrop therefore making it cheaper for the dApp developer. To receive an Airgrab Token you must register your account for the desired Airgrab. You must ensure that you have enough RAM (approximately 240 bytes per Airgrab) in your account before you register. Airgrab tokens will be released at different times and this will depend on the criteria that the token creator set. Before registering for the Airgrab, you should read the whitepaper released by the Token creator which will specify when the Airgrab will be released into your account. Hit the Airgrab button on your desired Airgrab! Please not you can Airgrab several different tokens at once but please make sure you research them first. We will continue to update the toolkit with Airgrabs as they come in.